Massachusetts Governor Charlie Baker in November. 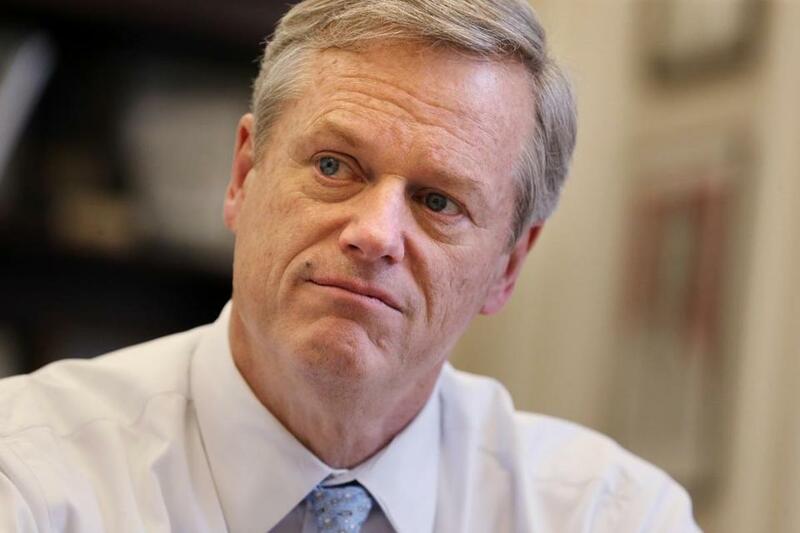 Governor Charlie Baker’s administration is resisting a mounting number of court orders from judges charging that it overstepped its legal authority, or misinterpreted the law, when it pushed to strip firearm licenses from hundreds of people it previously cleared to own a gun. Daniel Bennett, Baker’s public safety secretary, told local police chiefs last week that the state intends to block certain licenses from being reinstated, even if ordered by a judge. The administration says it expects the move will spur lawsuits against the state. Public Safety Secretary Daniel Bennett (above) told local police chiefs that the state intends to block certain gun licenses from being reinstated — even if ordered by a judge. The legal wrangling has been bubbling for months at the district court level, where at least a dozen gun owners, some convicted decades ago of misdemeanors, have filed legal challenges to win back their firearm licenses. At least five have won appeals. But the state, in a new interpretation of federal law, is refusing to restore their licenses. In taking that stance, the administration has also opened a rift with local police who feel the state, in newly addressing a discrepancy between federal and state law, is undercutting their authority to determine who is allowed to legally carry a gun. The legal clash began in May, when state officials told local chiefs that the state’s Firearm Licensing Review Board, created in 2004 to consider whether people with misdemeanor criminal convictions could have a firearms license, had been clearing applicants who the administration said should be disqualified under federal rules. The state action was prompted by arguments from federal officials. State officials then urged chiefs — by law, the firearm licensing authority — to pull the licenses of roughly 340 people. Officials told chiefs that if they did not act, the state would refuse to process the licenses, which are good for six years, when they were up for renewal. The Firearm Licensing Review Board is charged with weighing whether residents who have been convicted of certain misdemeanors carrying sentences of up to 2½ years should have their right to own a gun “fully restored.” But the Bureau of Alcohol, Tobacco, Firearms, and Explosives, citing decade-old case law, has argued for years that allowing those people to be licensed violates federal law. Under federal statute, those convicted of misdemeanors that carry potential jail time of more than two years are barred from owning a gun. But attorneys and some police say the state’s stance is all the more perplexing given its decision to uphold state law in other areas, such as marijuana legalization, when it directly contradicts federal law. They argue that it also effectively rendered moot the Firearm Licensing Review Board 14 years after the state created it. A wave of legal challenges has followed. Exactly how many of the 340 people have appealed is unclear, but attorney Jason A. Guida, a former general counsel to the board who now represents prospective gun owners, said he alone is handling as many as 15 appeals, including three that have been approved by the court. Lowell District Court Judge Ellen M. Caulo ruled on Nov. 18 that a local police chief was relying on the state’s “incorrect interpretation of the law” in revoking the license of David Babineau, a Billerica man who had successfully petitioned the state board in 2006 for his license after a misdemeanor conviction of operating under the influence. The judge added that it also “obstructs” the legislative intent of the Firearm Licensing Review Board, which had deemed Fabry suitable to have a license in 2012. Fabry was convicted of drunken driving in 1998. 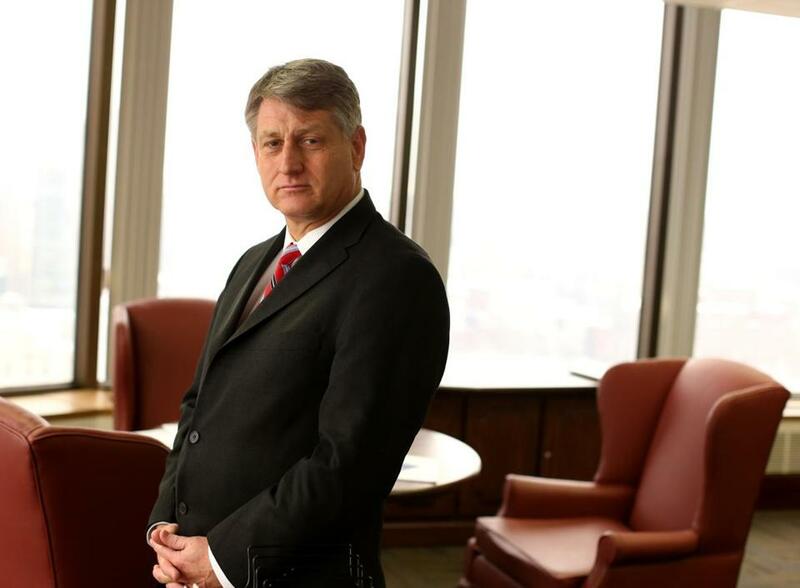 Brent Carlton, president of the legal advocacy group Commonwealth Second Amendment, Inc., was the lead author of a cease-and-desist letter sent to state officials Nov. 26, warning of potential litigation if their “unlawful interference” continues. But the Baker administration indicated no plans to change course. In a letter sent the same day to police chiefs, Bennett, Baker’s public safety secretary, said the state would file an affidavit supporting chiefs in cases where petitioners appealed. If a license revocation is overturned, Bennett cautioned chiefs against defying a court order, and instead told them to submit their requests for license reinstatement to the state. Once there, he said, officials would refuse to process it. “We expect litigation may proceed with the FRB as the defendant in lieu of the department,” Bennett said, using the acronym for the state’s Firearms Records Bureau. Administration officials told the Globe on Friday that they respect the courts’ authority but disagree with the judges’ interpretation and continue to believe all 340 people cannot own a gun under federal law. Monson police Chief Stephen Kozloski said he alone revoked at least eight licenses in the wake of the state’s directive and about half of those have appealed. In one case, Palmer District Court Judge Michael E. Mulcahy ruled in favor of a petitioner, Scott Fortier, on Sept. 25, concluding that federal law “does not preempt” the state board’s 2006 decision to allow him a license. Fortier had an OUI conviction from the late 1990s. Jeffrey Scrimo, Fortier’s attorney, said if the state refuses to process his license, he sees little recourse other than bringing another legal challenge. “They’re trying to force us to sue them,” he said of the state.